Members of the DARC are eagerly waiting for you to stop by and say hello! Was great to see at least 6 previous DARC President and our current President. Again, the DARC had a very good representation of our club members. 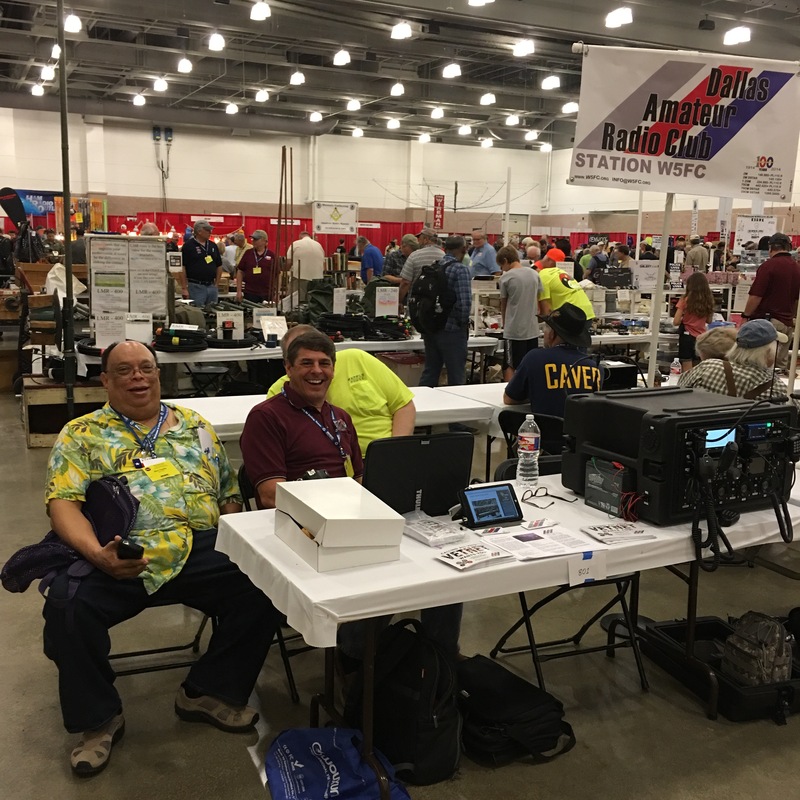 Thanks to everyone, DARC members, and other amateur radio operators who joined together to make this a great event! Also, thanks to the Ham-Com Staff for making this all possible.